Reconstruct Egyptian villages in this exciting time management game. Is there a better alternative to The TimeBuilders - Pyramid Rising? Is The TimeBuilders - Pyramid Rising really the best app in Puzzle category? Will The TimeBuilders - Pyramid Rising work good on macOS 10.13.4? 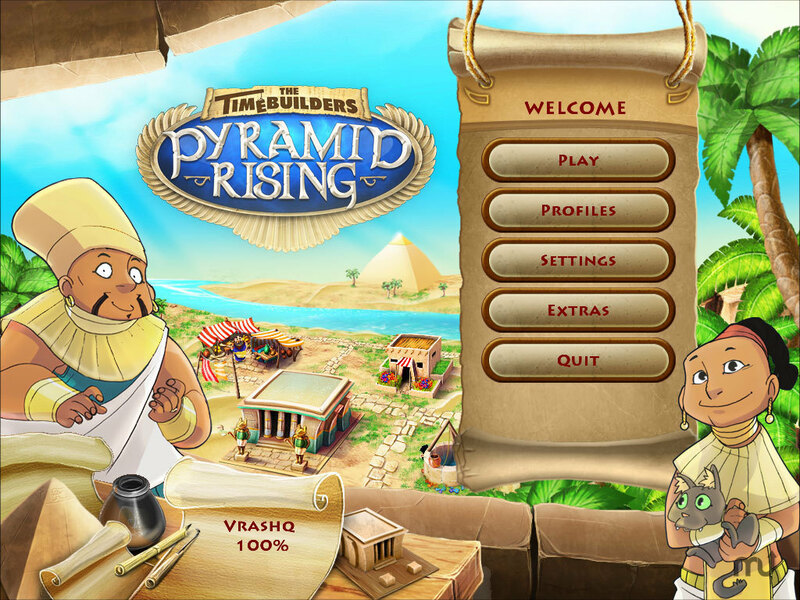 The TimeBuilders - Pyramid Rising ... Bring hope to the people of Egypt in The Timebuilders: Pyramid Rising, an exciting Time Management game! Assistant to the Royal architect Senmut, you have been appointed the daunting task of reconstructing villages and bringing hope to the people of Egypt. Version 3.3.0f4: Release notes were unavailable when this listing was updated. The TimeBuilders - Pyramid Rising needs a review. Be the first to review this app and get the discussion started! The TimeBuilders - Pyramid Rising needs a rating. Be the first to rate this app and get the discussion started!